Giant Brazilian processor BRF SA, world leader in poultry production, reacts against EU Commission's decision that stopped the Company's exports to Europe from 12 plants for poultry production located in Brazil. BRF was involved in the investigation dubbed “Weak Flesh” targeting a business group accused of acting fraudulently to evade food security checks. 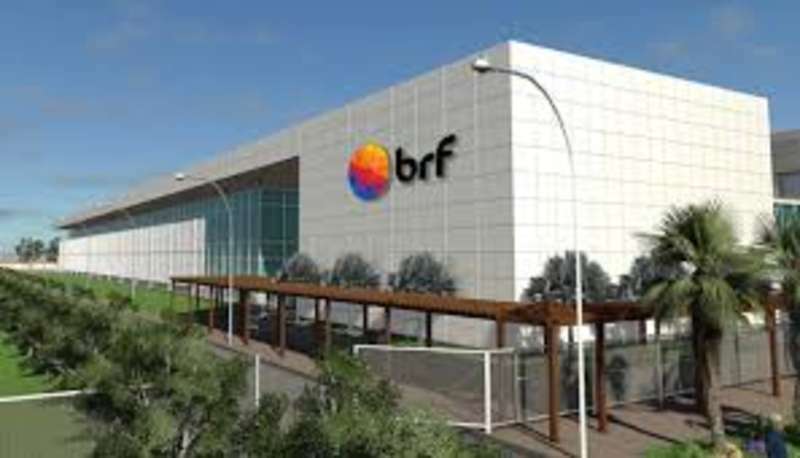 "BRF strongly disagrees with the European Commission's decision announced today, May 14, which formalizes the prior de-listing of the Company's exports to Europe from 12 plants located in Brazil. The measure comes into force as of May 16. [It has not yet been published in Brazil by the Brazilian authorities.] The decision appears to be motivated by protection of the local market, rather than health and quality issues, as recently certified by the Ministry of Agriculture, Livestock, and Supply (MAPA). In light of this decision, the Company already has begun reorganizing its activities. The Company is currently undertaking a study of its production and, when complete, that study will be submitted to the Board of Directors of the Company for consideration. 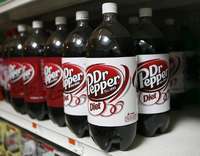 The Company will then evaluate the best alternatives for future production. It is important to note that the supply for countries that are outside the European Union will not be affected. It is worth noting that the European Commission's decision affects not only the Company but Brazilian trade in general, given the significant contribution of the Company to a positive balance of exports. Market data indicate that poultry is one of the main generators of jobs in Brazil, with approximately 3.5 million positions in the country. At BRF alone, 65,000 direct employees work in plants. With over 80 years of history and 20 years of trade relations with the European Union, BRF has a proven record of quality performance, with international certifications recognized by GFSI (Global Food Safety Initiative), such as: BRC (British Retail Council), IFS (International Featured Standards) and Global-GAP, Agricultural Labeling Ordinance (AloFree) and others such as ISO 17025:2005. These certifications attest to the Company's ongoing commitment to maintaining the highest quality standards throughout the chain of production (farm and industry). Finally, the Company reiterates that it intends to enforce its rights before the relevant European bodies and it fully supports the actions of the Brazilian government before the World Trade Organization (WTO), with the goal of continuing to serve its clients in Europe from its Brazilian industrial facilities".